Home › Promotions › Free Install On Hand Grips! Free Install On Hand Grips! 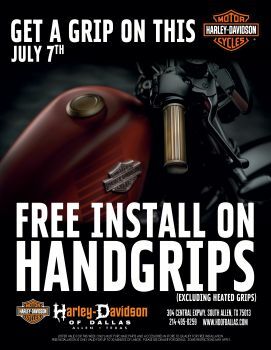 July 1st through July 7th, purchase any HANDGRIPS and get the Install for FREE! See dealer for details some restrictions may apply!